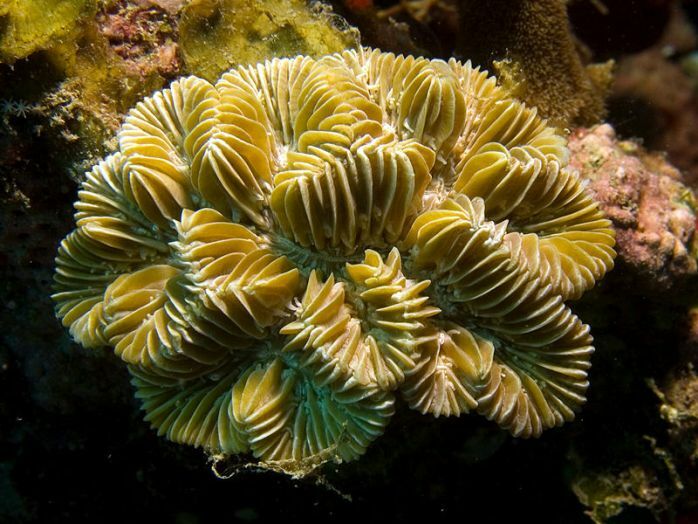 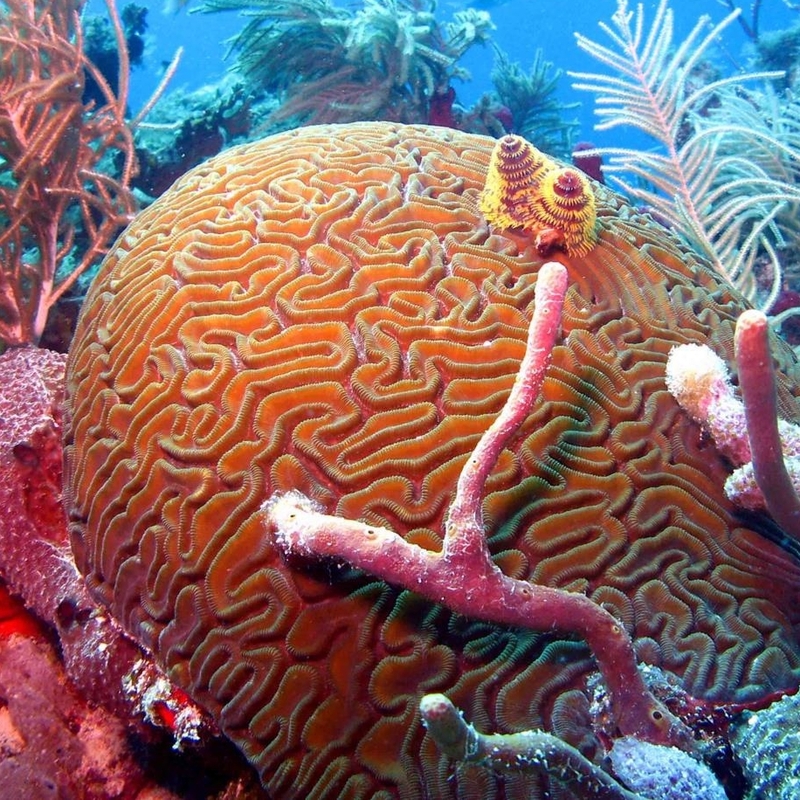 Coral is one of the major influences on what you call a good dive or a bad one. 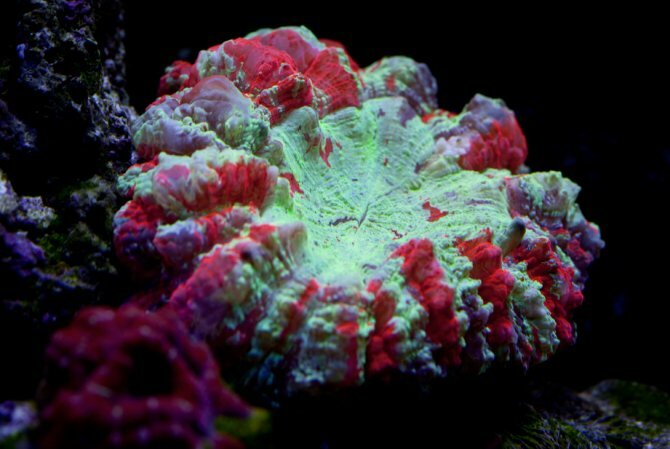 Bright colors, Soft & Hard, small and large. 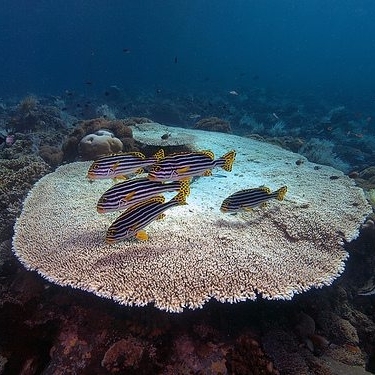 A healthy reef is only as healthy as the coral. 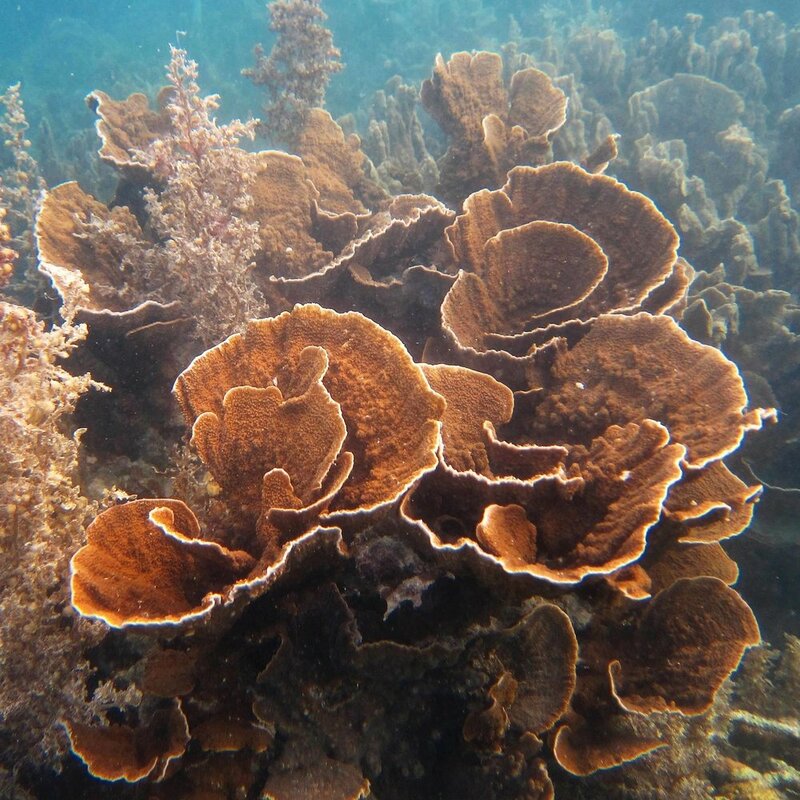 Coral Identification Specialty course helps you appreciate the complexity of these habitats and teaches you how you can help conserve these vital systems.